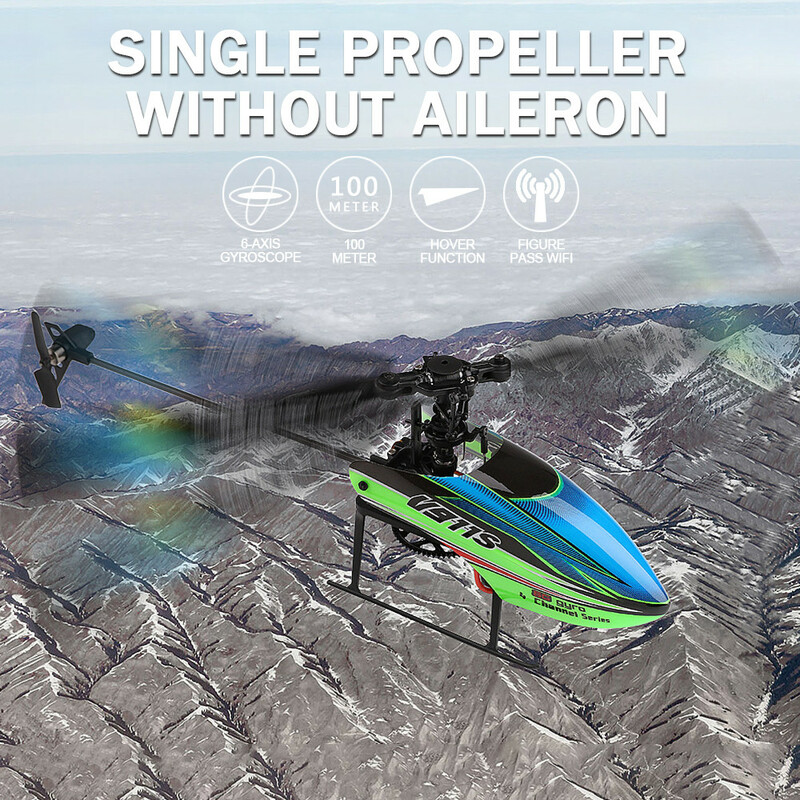 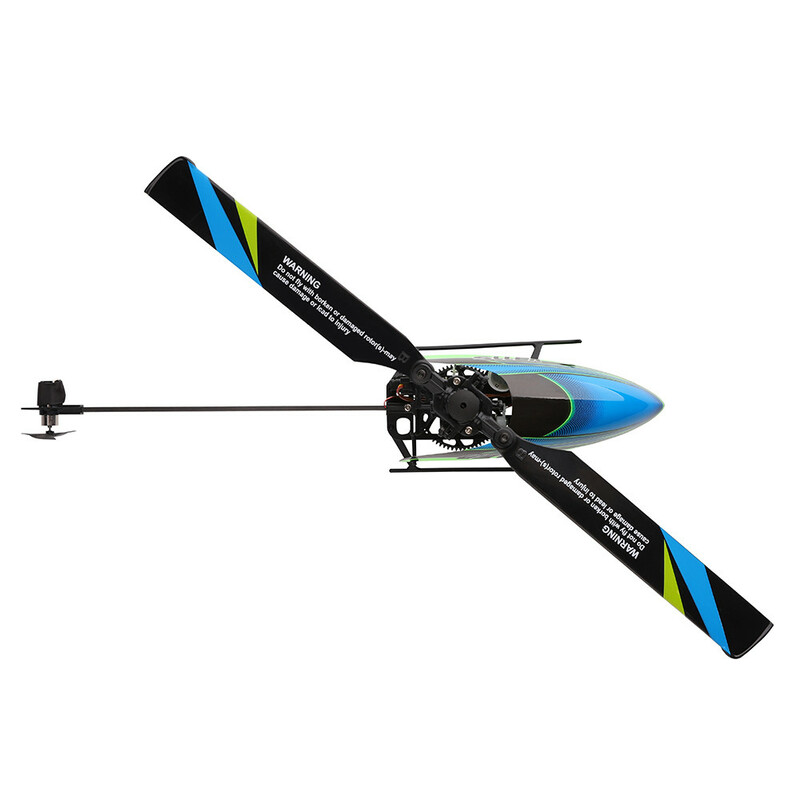 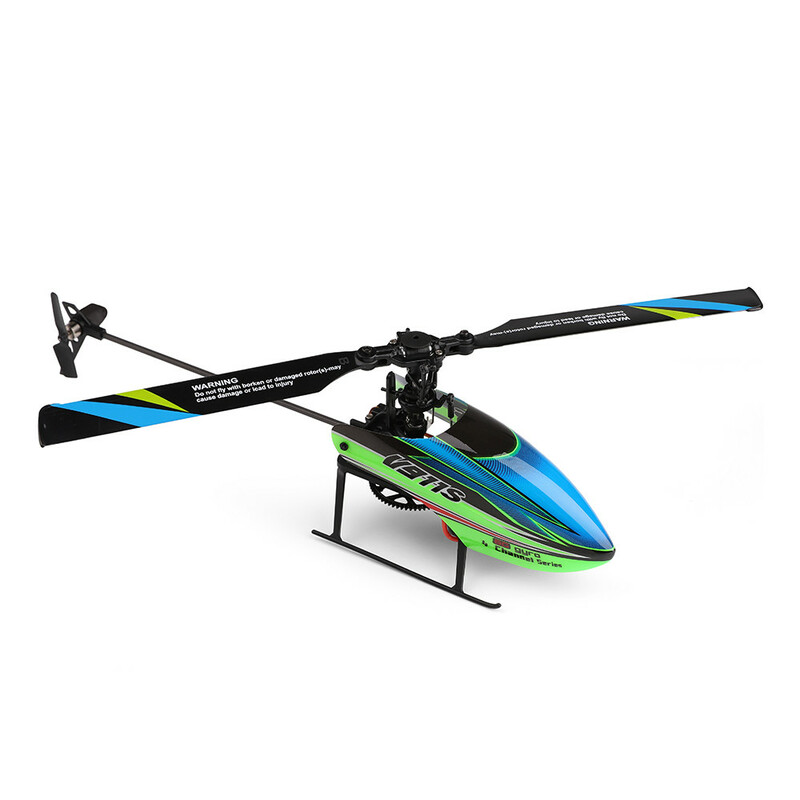 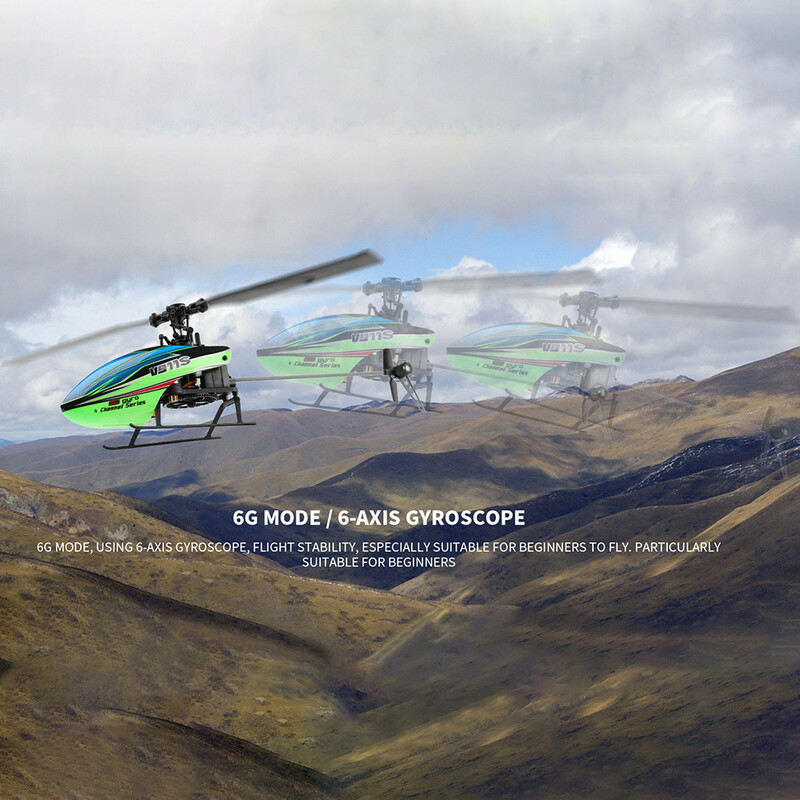 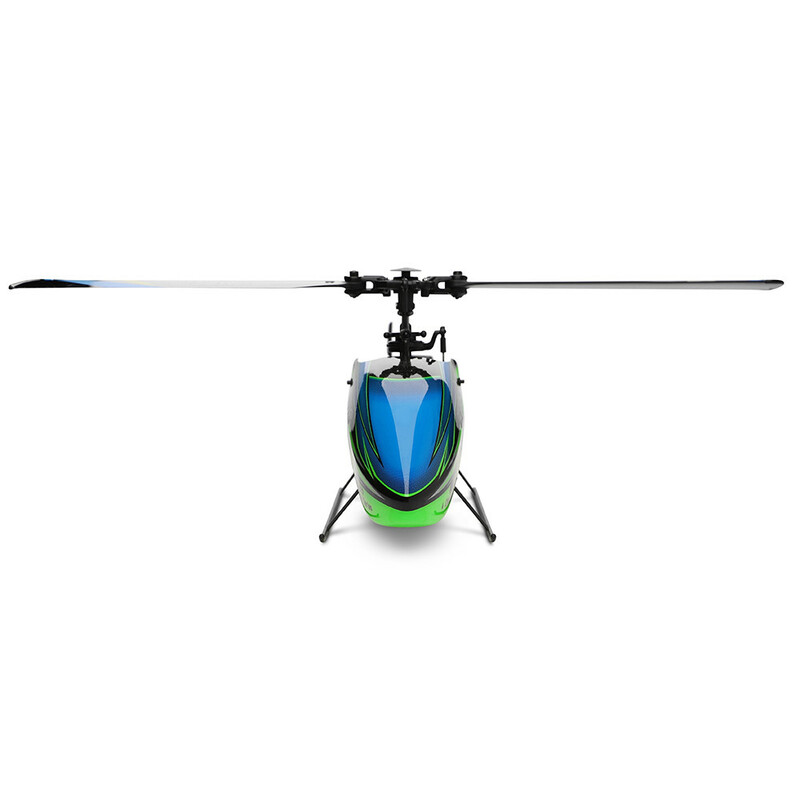 4CH, 6-Aixs gyro, flybarless, it takes advantage of principle of aerodynamics to design the blades, provides the power and makes the the helicopter to fly stably. 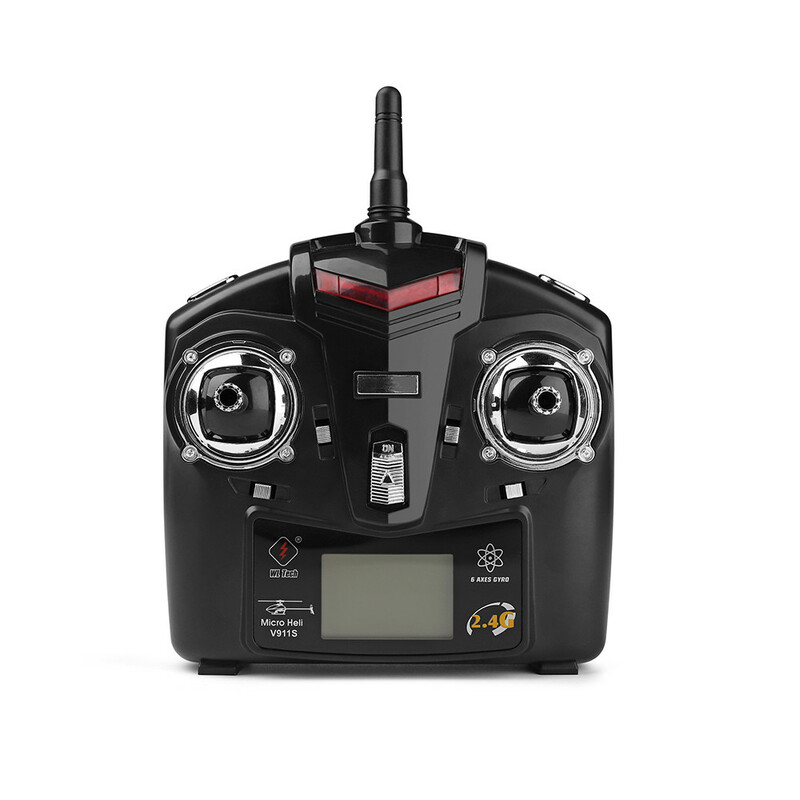 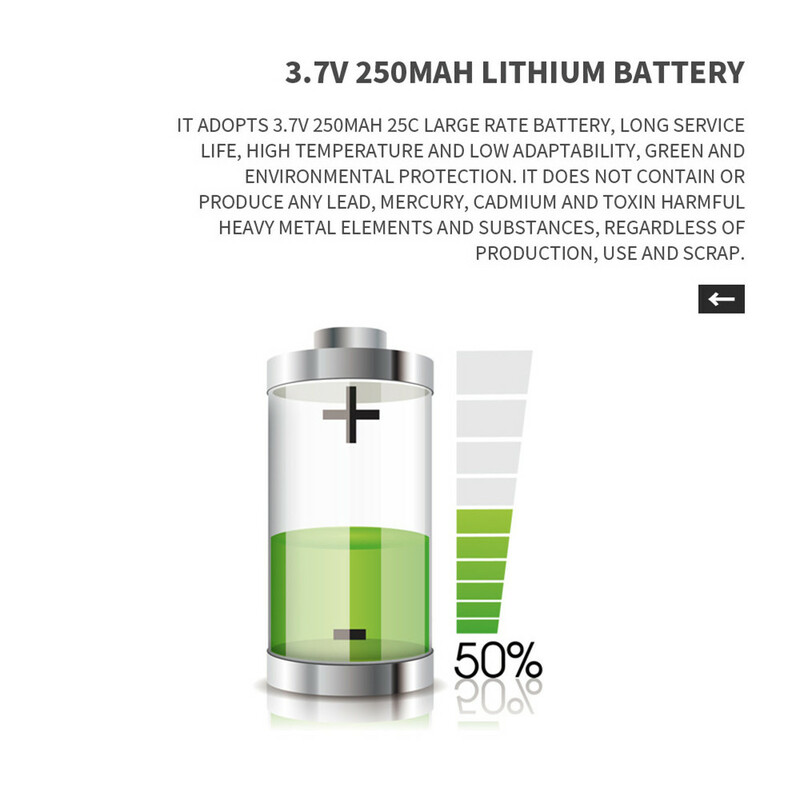 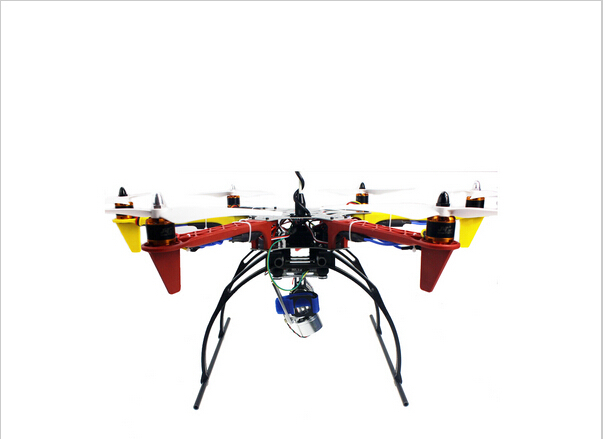 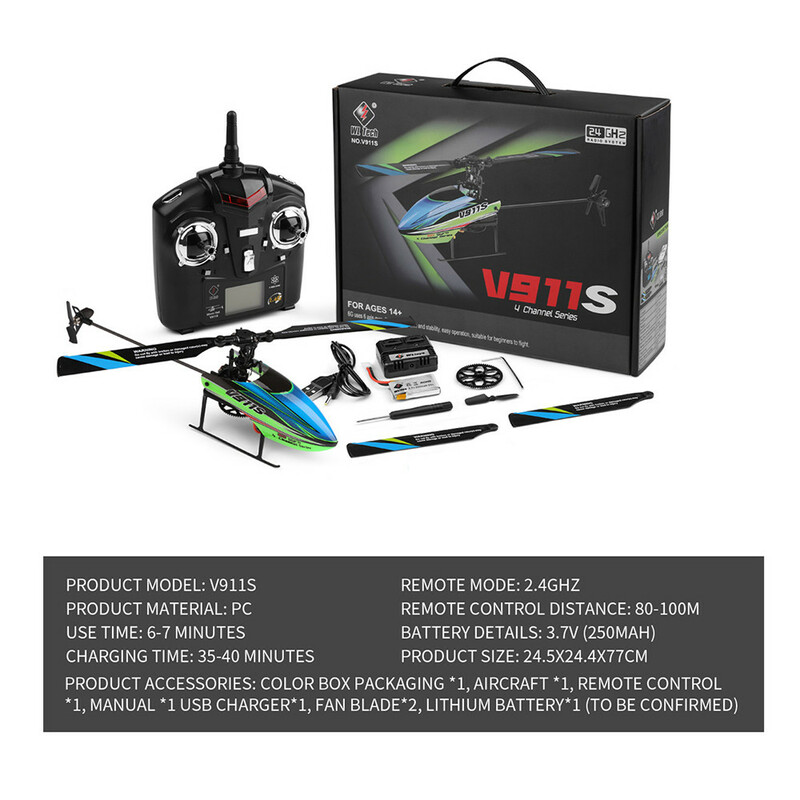 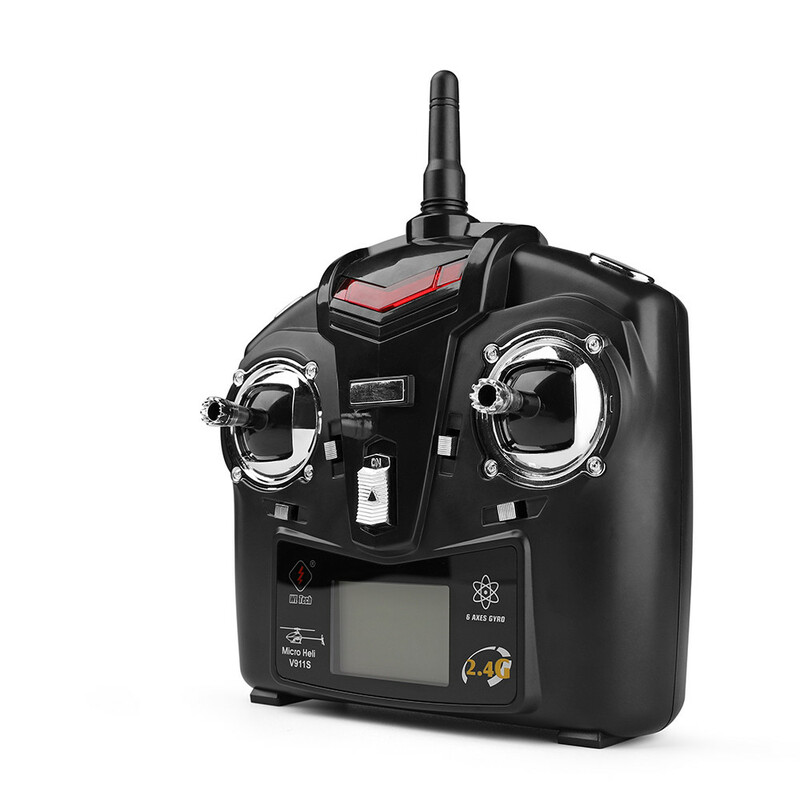 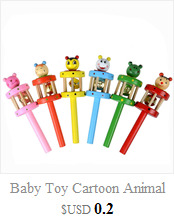 It uses the 8520 coreless main motor and 3.7V 250mAH 25C lipo battery, the power system is more reliable and stable. 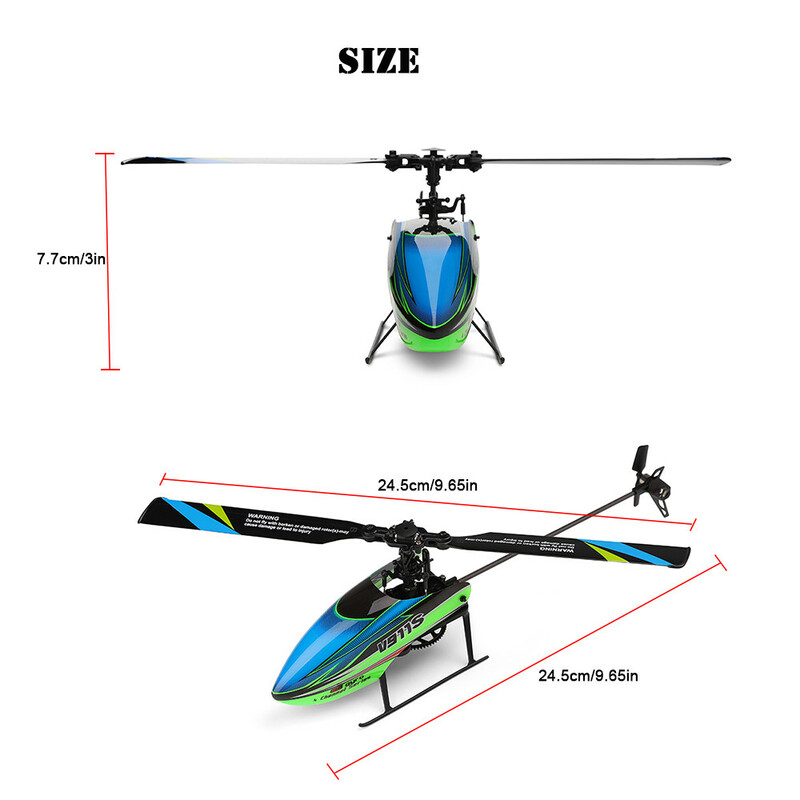 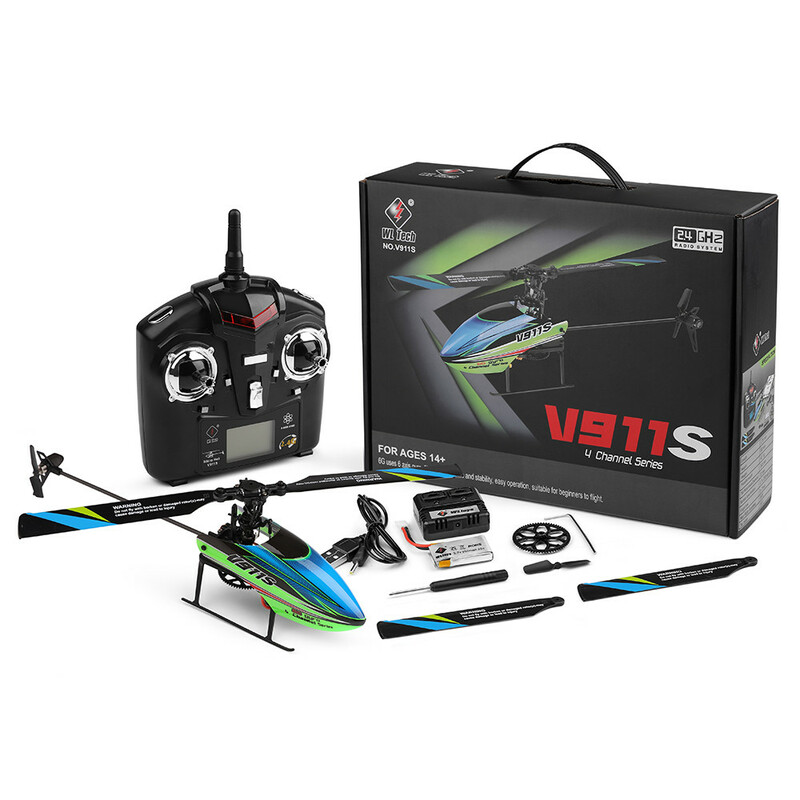 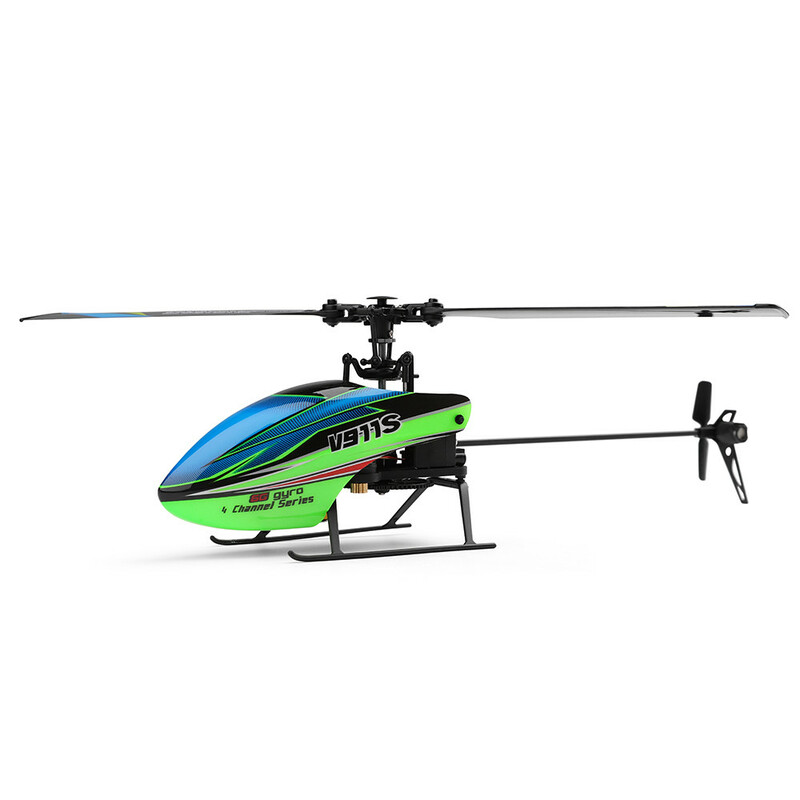 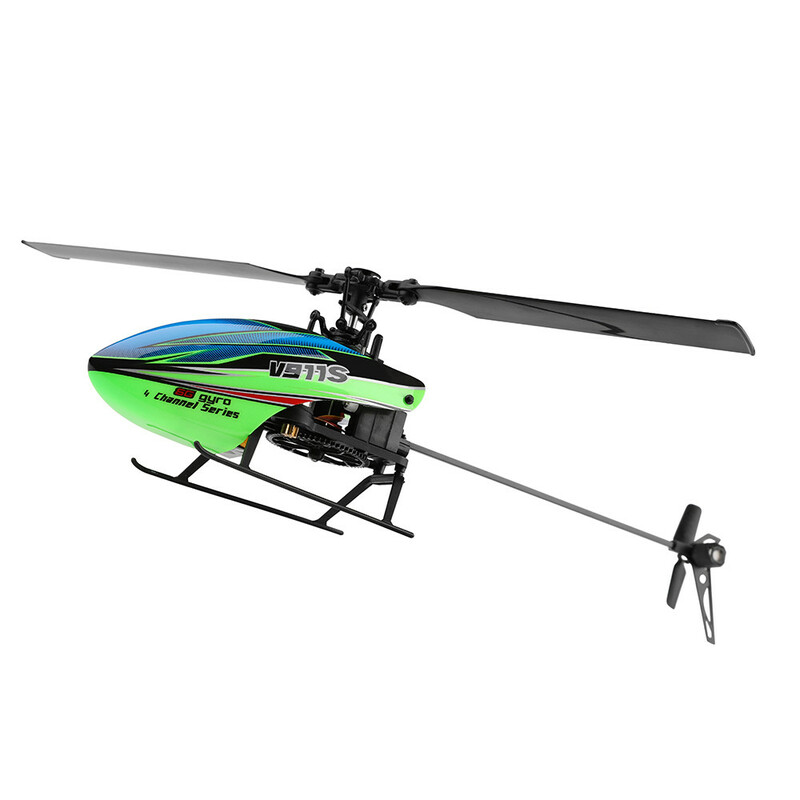 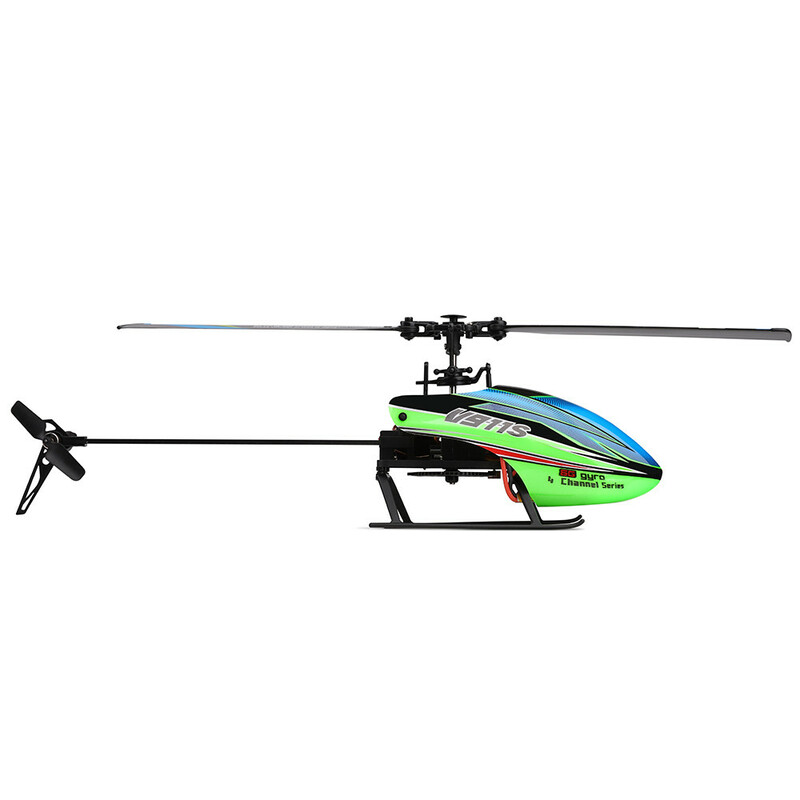 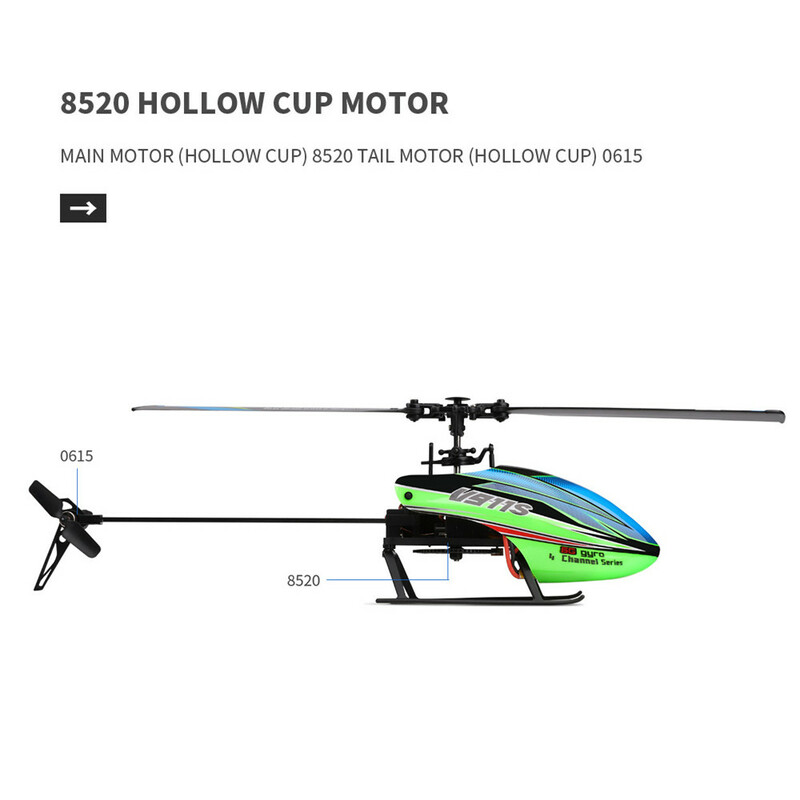 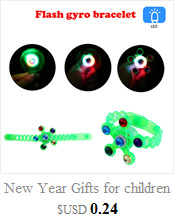 6-Aixs Gyro design, stable fly, it is a kind of RC helicopter product which is suitable for beginners. 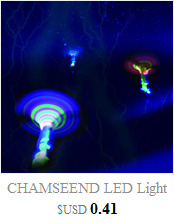 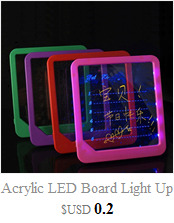 4CH controller, With the functions of LED display, low voltage alarm, etc. 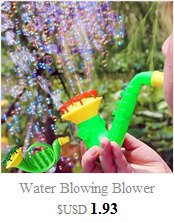 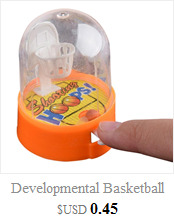 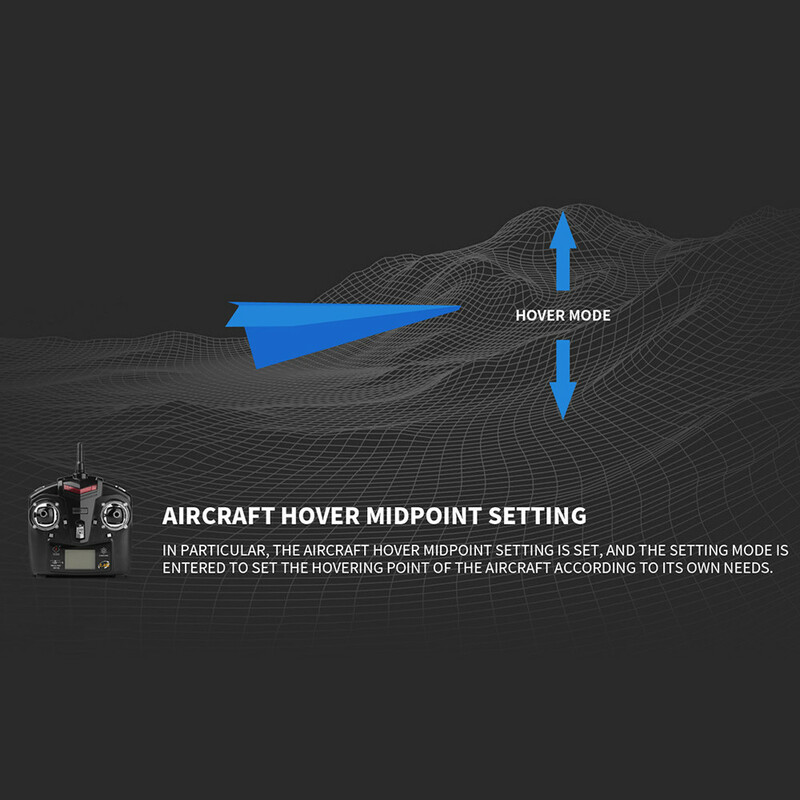 hovering point design, can adjust it according to users\' needs. 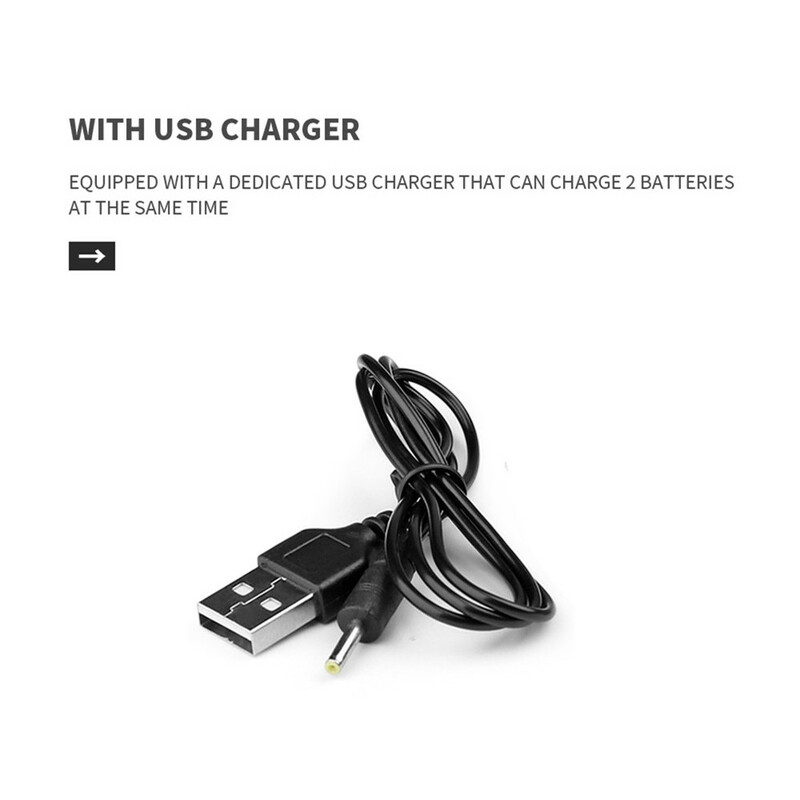 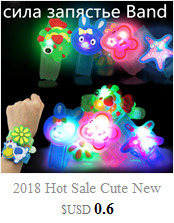 With unique USB charging wire, can charge 2 batteries at the same time. 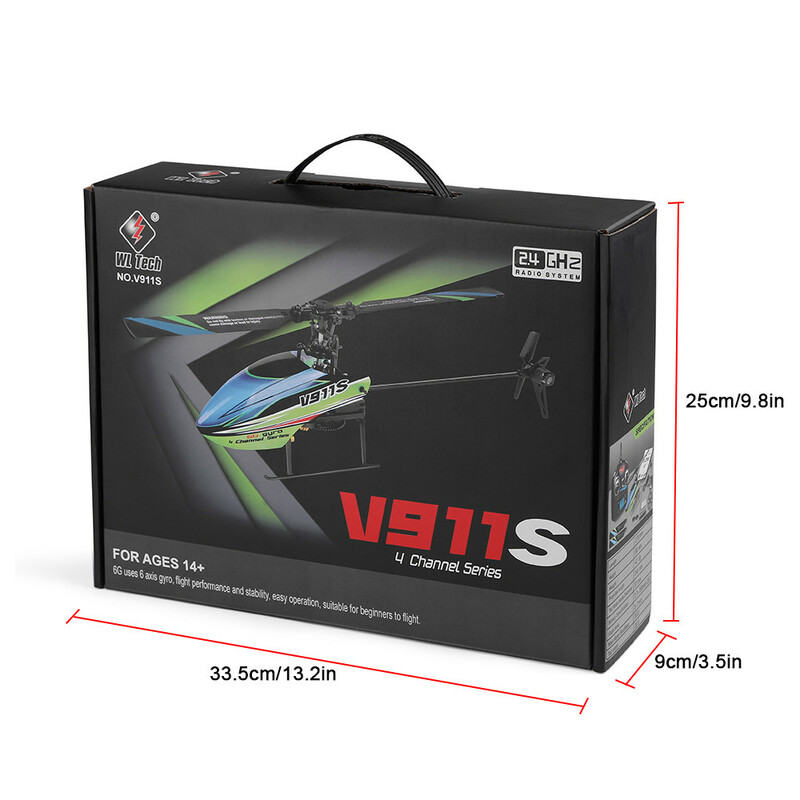 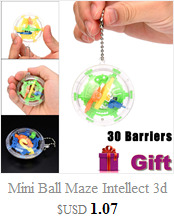 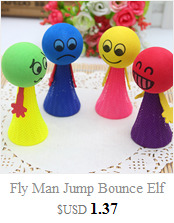 Flying weight is only 43.5g, it is very light. 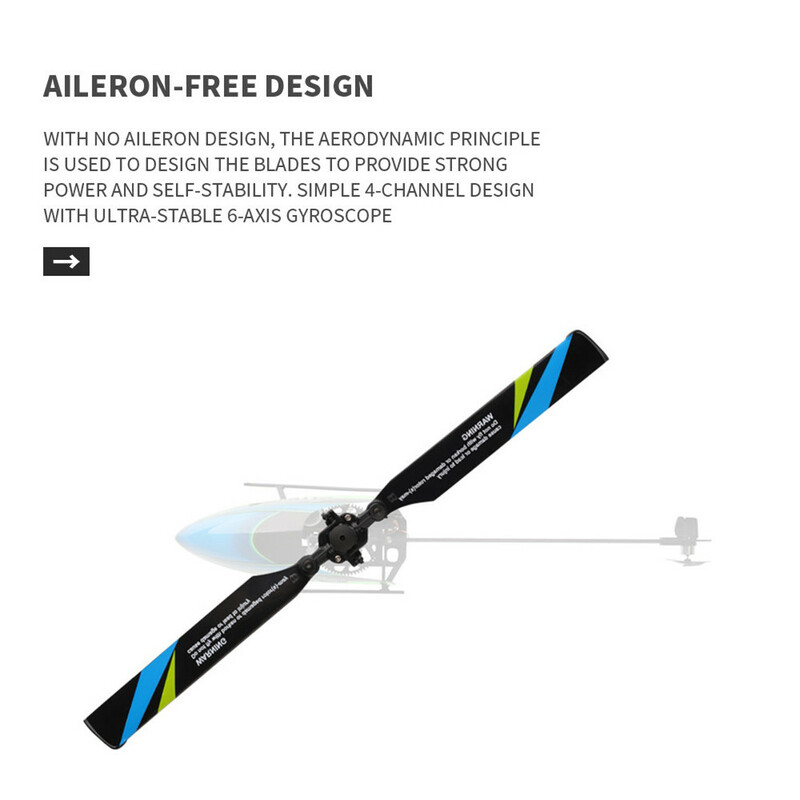 Flybarless design, the blades are have been dulled, more safer to use it. 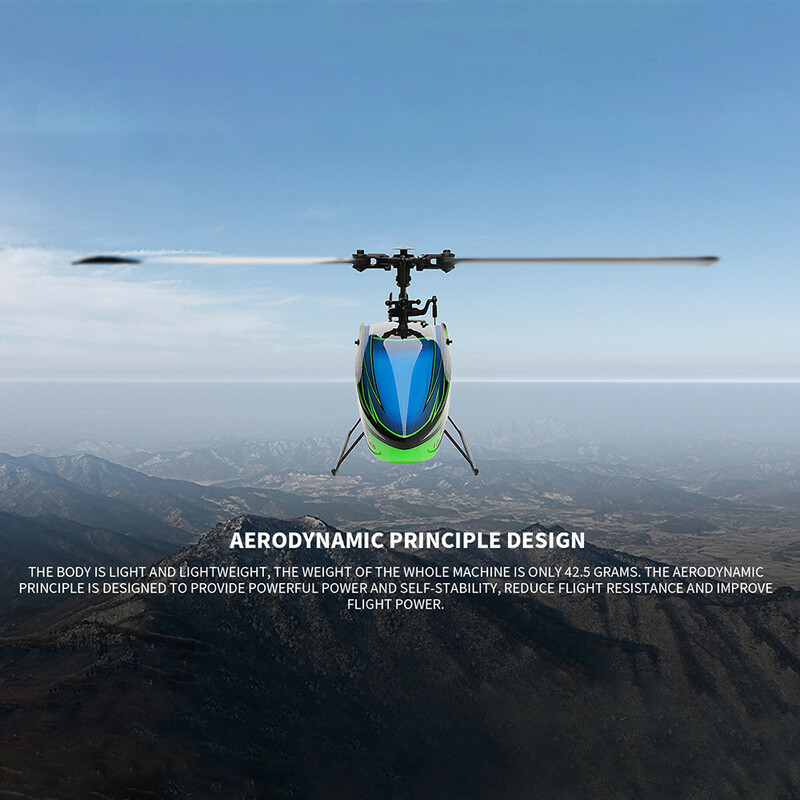 The flying system have been upgraded, it flys more smoothly. 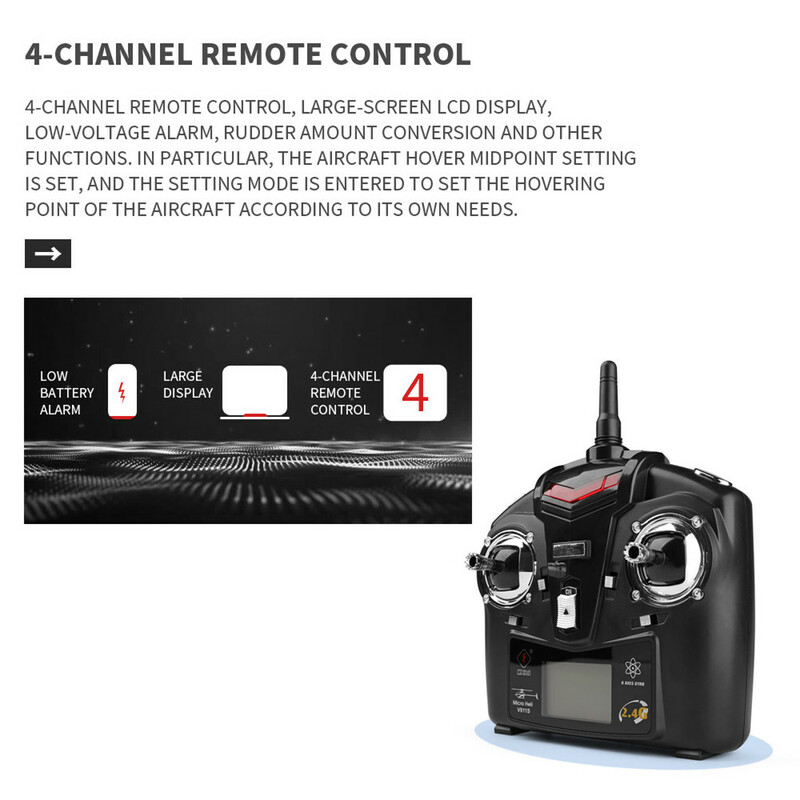 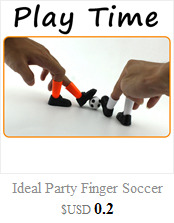 The controller has 2 kinds of modes, uses can choose the modes according to their needs.